We provide White Prawns that can be served as delicacy or as an appetizer. 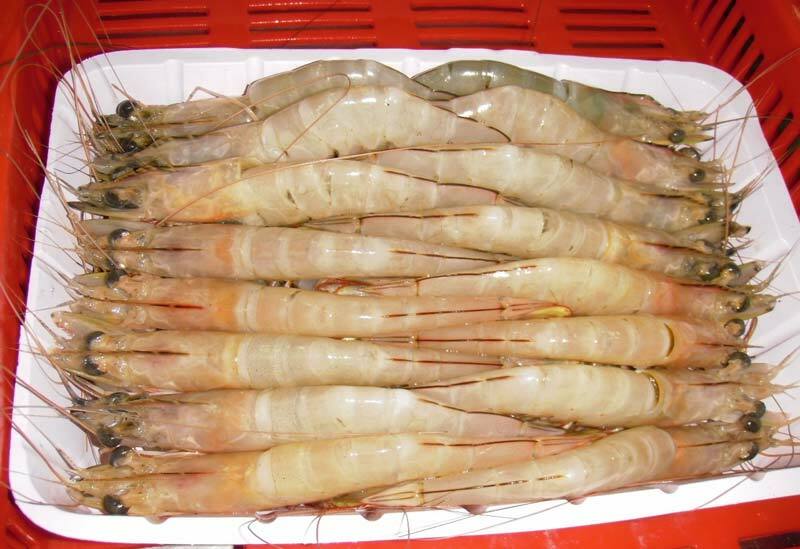 White Prawns, offered by us, has mouth-watering flavor. After procuring White Prawns from the vendors, we make sure that they are stored in cold storage to intact their freshness.